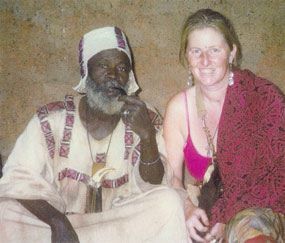 The year is 2000, I had the great honor of attending a year long training with Dr. Malidoma Some, an African elder/shaman. Dr. Some has blessed my life in so many ways. The second year, I became one his assistants, the 3rd year I co-taught with Malidoma and two other medicine teachers. After the 3rd year, it was divined I would make the journey to Africa to begin my initiation as a Kontomble Voice Diviner. A year later, I traveled back to Africa to go through a rigorous, intensive initiation as a Kontomble Voice Diviner. Kontombles are nature spirit beings that are here to assist humans to come back home to our deepest soul’s calling so we can co-create healing for ourselves, our families, and for our mama earth. 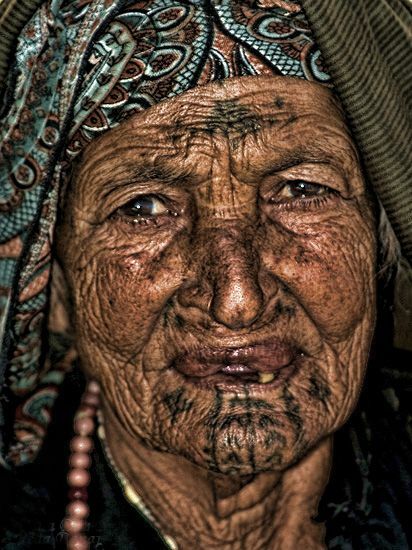 I enter into deep trance through the shaking of my Kontomble bell and rattle, becoming a hollow bone for the other world to speak through me. 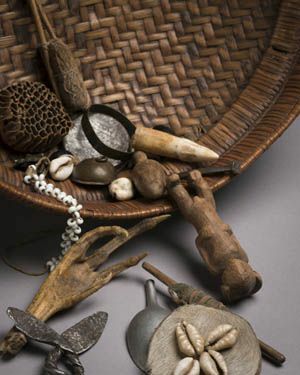 I was also trained by Malidoma to throw the bones, stones, & cowrie shells, another form of divination! Divination is a form of deep consultation with the “other world.” It is a sacred container of addressing questions of relationship, health, purpose and unresolved issues in one’s life. Many times family members/ancestors that have crossed to the other side will reveal themselves through the voice of the ANCIENT ANCESTORS and will have messages for the person receiving the divination. The beauty of the ancient art of Divination is that you not only receive messages from the Other World, but specific rituals will be prescribed that will bring you in alignment with all the unseen forces. The ritual container becomes the sacred, alchemical grounds in which the prayers for what you are seeking can be heard. The Ancient Ones are here to assist us in our troubled times. They wish for us to know they are here to guide, protect and help us find a way back to our own indigenous knowing! The Mother Earth is calling her children to listen to the ancient nature spirits and the ancestors! I am a portal to allow this wisdom to pour through! To schedule a divination & ritual at Standing Stones Sanctuary in Carmel Valley, CA please email me at redarack@sbcglobal.net. 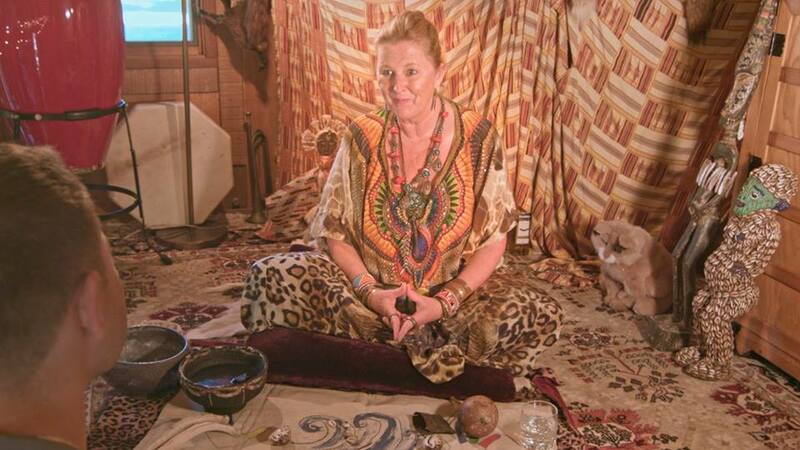 To schedule an online video divination please enter into a silent, meditative environment. I would ask that you invoke any of your ancestors, spirit guides, or Holy Beings to enter into this quiet space with you. Place in your hand a coin, does not matter what kind, begin to speak your heart’s desires, questions, or concerns into this metal piece. You will then place this coin under your pillow for a single night, asking the otherworld for any dream images to come forth. Do not be concern if you cannot remember your dreams just be very mindful of any waking thoughts that morning. You are to then take this coin placing it into a tiny bag and mail this to me. You are welcome to send me a note with any of the questions, concerns that came through during your meditation or any of the dream images or waking morning thoughts. Once I receive the package, I will email you to schedule the appointment. On the call, I will take this coin into my shrine and I hold this metal object and clear communication happens from the otherworld. I will record the call for you and send you a link to the recorded file when we are finished. I also ask that you give yourself some time after the session to journal, reflect, or go for a walk in nature. It has been my experience that people receiving the divination via the telephone or video have been impacted by the information coming through just as much as if I am there in person. I look forward to our sacred time together. Zoom is an online video conferencing service that is perfect creating simple online meetings. You will need to sign up at Zoom.com before our meeting. I will email you the date, time, and conference login information before our time together. Please check the Zoom.com help section for details about setting up your computer to work with the service.